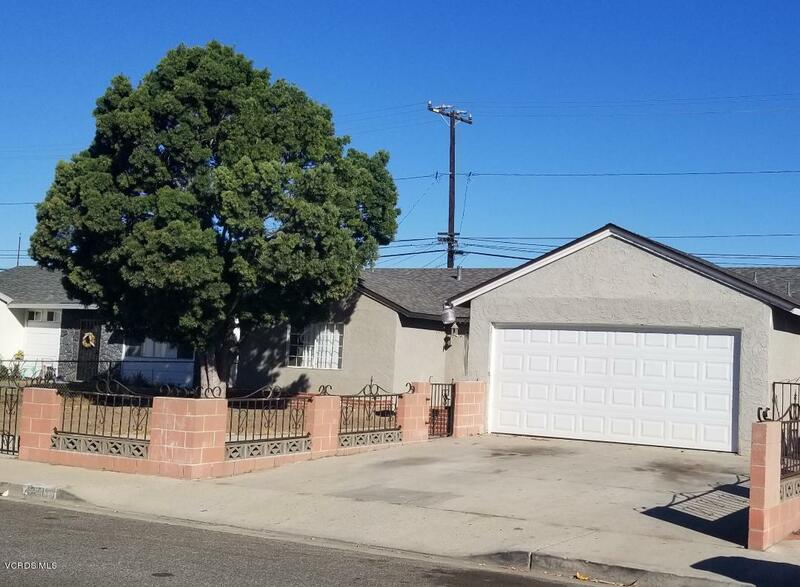 Great Home Located In South Oxnard! 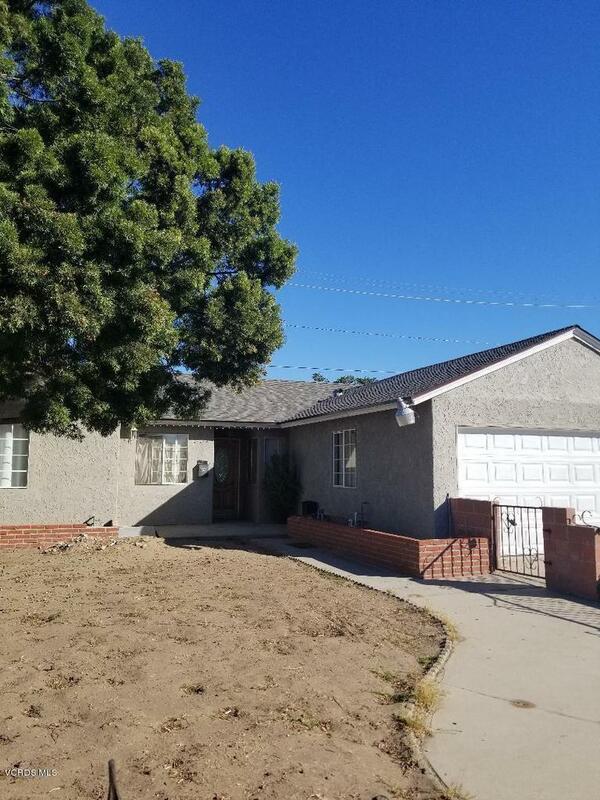 4 Bedroom 2 Bath, Great Floor Plan, walk into a spacious living room,kitchen has been updated , 2 car garage, large driveway, landscape to your liking. Home has lots of potential to be a gorgeous home! Come take a look! New roof and new garage door. This property will not last! Sold by Deborah Poole BRE#01734976 of Century 21 Everest. Listing provided courtesy of DRE#01734976 of Century 21 Everest.